When you’re feeling a little lost and you feel short on answers, it’s a perfect time to consider booking an intuitive reading (be it psychic, tarot or via a medium). If you do, it helps to know what to look for to get what you need. If you don’t know where to look, or you’re lost in a sea of websites, it can help to keep a few things in mind. Here are seven things to consider when you do. They have a pretty website. Well, no. They may have a pretty website. You’d be surprised how many people choose a person with the right ‘look’ to offer them messages from spirit and coach their soul. 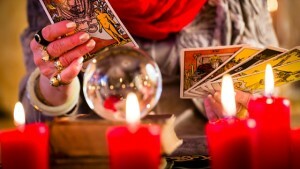 In my experience the best psychics do not need to play up to the stereotype of a psychic! Most of them look rather, well, normal. The best-established psychics can be hard to find. They often have a long wait list of people and only take new clients via referral. Never fear! You can still find some incredible and easily available psychics online. It just serves to look a little beyond the fancy website. You read the stuff on their website and their stuff resonates with you! Most awesome readers walk their talk. That is, you’ll get a feel for them through the messages they put out into the world (and on their website & Facebook page!). If you don’t really feel you agree with what they’ve put out on their website, then look for another psychic. Or, take a leap of faith! There might be something in the messages that you’re not sure about. All experiences have lessons worth learning. It doesn’t actually matter what style of reading you get, the messages will still be along similar lines. The way psychic readings work, you get the reading you need on that day. Whether it be via tarot cards, oracle cards, psychometry or mediumship, the point of a reading is to get clarity on where you are going, and an understanding as to why. Sometimes this makes us feel uncomfortable, but with a good reader the information will be given they way you need to hear it. The spirit world comes via a number of media (kind of like with a song: you can listen to it via iTunes, watch the music video, or go to a live performance). All good readers tune in with your energy to access information that you need to know for your highest good. Different readers use different methods to do this. There is a slight difference with a psychic or mediumship reading. Psychic readers generally read the auric space (energetic field) around you. This captures the things close to you at that time. Mediums, on the other hand, channel the layers of information above your auric space and gather further details from other spirits, guides or energies. This information does not appear in your auric space. Sometimes messages may come via a passed over loved one, a spirit guide, or even an angel or ascended master! I personally use both, for I find some people are easy to read psychically, but some of you have a better talent for psychic camouflage! For the record, some tarot readers will just use the rules and pictures provided on the cards, and use no psychic or channelled information. Find one who has relevant life experience. Relevant life experience increases the likelihood that the practitioner will be able to relate to you in a language you truly understand. The spirit world does not always talk plainly. 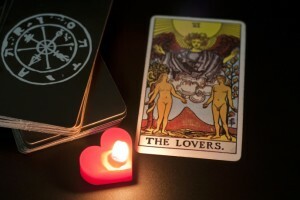 The value in a good psychic is to find one who can give you messages that relate to you. Now we are not talking about age. Age is no guarantee of the quality of the psychic. A young psychic with a strong connection to spirit may have clear access to ageless wisdom. An older psychic may be less able to channel information and more interested in coaching you from their ‘life lessons’. This is ok, as it’s an approach. But it might not be what you are looking for. Trust and follow your intuition. You will hear spirit workers talk about this all the time. The thing is our modern world has a focus that tends to discourage us from following our intuition, and instead rely on facts and figures. 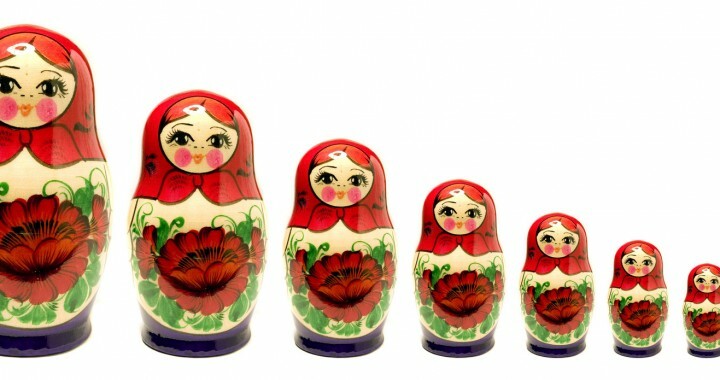 Such things are tangible and quantifiable, sure, but it is not natural to us in the same way as our intuition. There are simply some things that are difficult to count. For example, how ‘happy’ or ‘sad’ are you? Feelings are a good example of an energy we feel but cannot easily quantify. Do they still exist? Hell yes! So, does your intuition. Trust, that you will be guided to the right reader for you. You get the psychic you’re looking for. Book a psychic reading and find out. If you are looking for a bit of fun and just want to know how rich you’ll be in the future, then the universe has an interesting way of putting the right psychic in front of you! If you’re looking for real assistance and guidance with someone who understands your situation, and can help you heal, then this is what you will get. Once you’re in the reading, if you feel like the reader does not get you, this may be a sign that they’re not for you. However, it may also be that you’re out of alignment with what you actually want. This is ok. We all suffer from this. It’s just the universe’s way of saying, hey, you might want to open up a little and get back in touch with the real you. Just get a good idea of what you feel you’re looking for. Get a coin (doesn’t matter what type) and hold it in your left hand. Cover it with your right. Take a deep breath, and imagine pulling a strand of bright white light down on the top of your hand. The white light will fill the space between your hands. Say, I intend to use this coin to find the best psychic for me today. I will use, heads (or tails if that is your preference) for a yes. Then toss it in the air and see how it lands! This invites your spirit guides to help you find out what is in accordance with your highest good. Try it, and see how you go! You need nothing else. Good luck! And may the spirit force be with you. Book a psychic reading during December for a discount. Sessions available in-person, via phone or skype, and via email. To read more about my philosophy, click here. To read more about my services, click here. 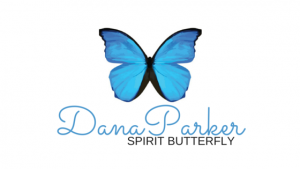 Dana Parker is a natural intuitive with an inquisitive mind and desire to see the world for what it truly is. Her quest to know about things, and about people, has taught her that the most valuable thing we can do, is know ourselves, so that we can then truly know others. Like many, Dana has experienced true and debilitating fear during large parts of her life. 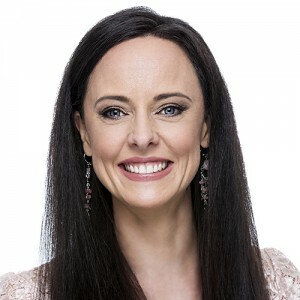 And through this, she has discovered spirit and evolved to be a talented psychic medium, past-life regression therapist, movement and energetics therapist and healer. After discovering the value of spirit work for herself, she became determined to facilitate this experience for others. Her clients are now also strong advocates of her work, after experiencing significant shifts following only one session. 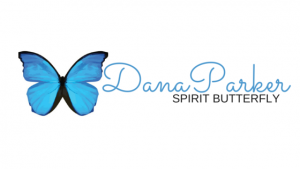 Dana is a certified regression therapist, and has studied with the Australian regression therapy pioneer, Toni Reilly (of Soul Life) and the infamous Dr Brian Weiss (author of Many Lives, Many Masters). Posted in Akashic Record, Mediumship, Oracle Card, Psychic, Readings, Soul life, Soul Purpose, Spirituality, Tarot.